Neuro-ophthalmologists are specialists in eye problems that result from neurologic disorders. The proximity of the pituitary gland to the optic nerves may cause visual deficit for patients with pituitary tumors.  Thorough neuro-ophthalmological evaluation is critical for patients with visual symptoms and neuro-ophthalmologists at UCSF collaborate with a multidisciplinary team to achieve maximum preservation and restoration of vision. The optic nerves come together at the optic chiasm, a vital structure located above the pituitary gland. As tumors grow they may compress the optic chiasm, causing the loss of peripheral vision in each eye. In severe cases, there can be loss of central visual acuity. The pituitary gland is also adjacent to the cavernous sinus—a structure housing the ocular motor nerves, which control eye movement. Tumors growing into the cavernous sinus can disrupt eye movement and cause double vision. The Neuro-Ophthalmology Service specializes in computerized testing of the visual fields, a useful approach to monitoring peripheral visual function. Optic nerve function is also assessed by observation with an ophthalmoscope. Patients with double vision are treated through appropriate prism correction or eye muscle surgery.